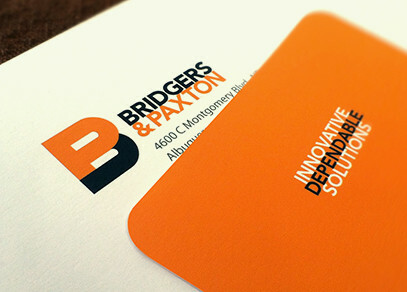 solutions and "absolute assurance" are what Bridgers & Paxton's clients experience, and this is what we focused on expressing in the new identity. This regional engineering firm has a reputation for excellence, but their 30 year old identity did not. 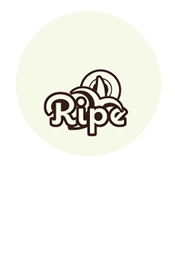 Ripe was hired to help clarify what makes them special, and translate those attributes into an exciting new branding system. Engineering is all about precision. But Bridgers & Paxton think it's also about the people who ultimately live in the spaces they help create. 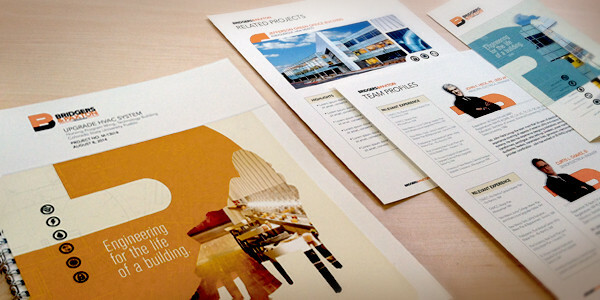 This vision is integrated into the design of the branding system, where silhouettes of the people are used as windows to display their work. 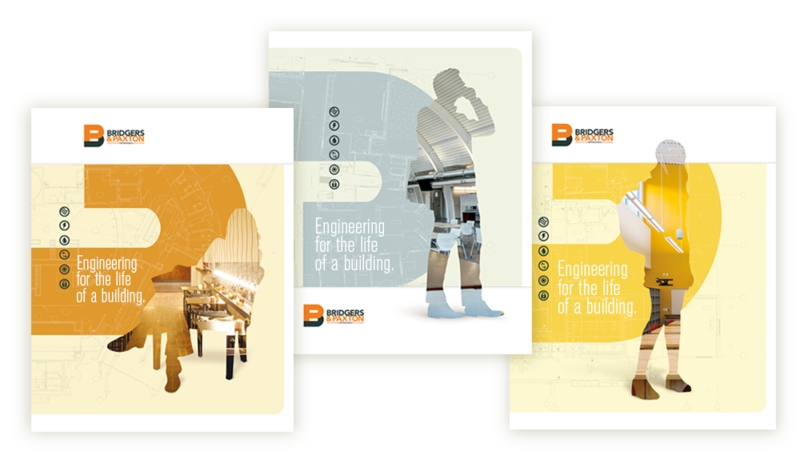 the Bridgers & Paxton branding system includes integrating the concept into print, web, signage and promotional items. 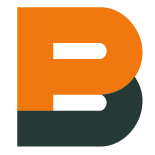 Innovative, dependable solutions and absolute assurance are what clients of Bridgers & Paxton experience, and is what is expressed in their new identity. 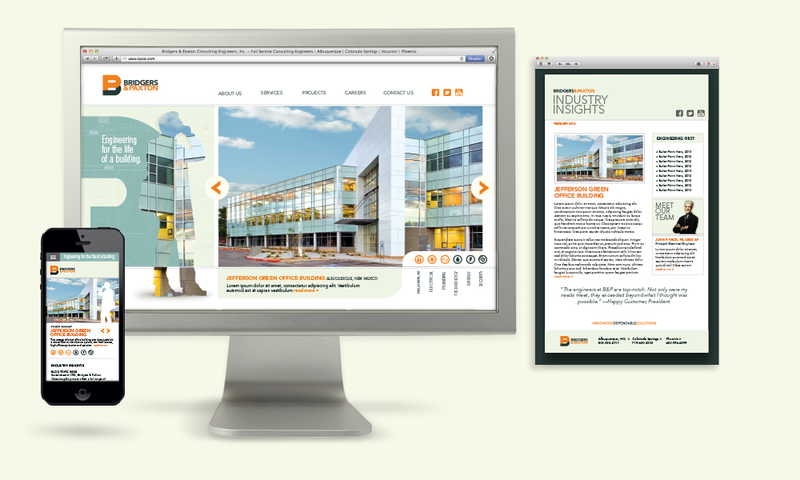 Accompanied by a system of service icons that act as a visual reminder of their diverse expertise.